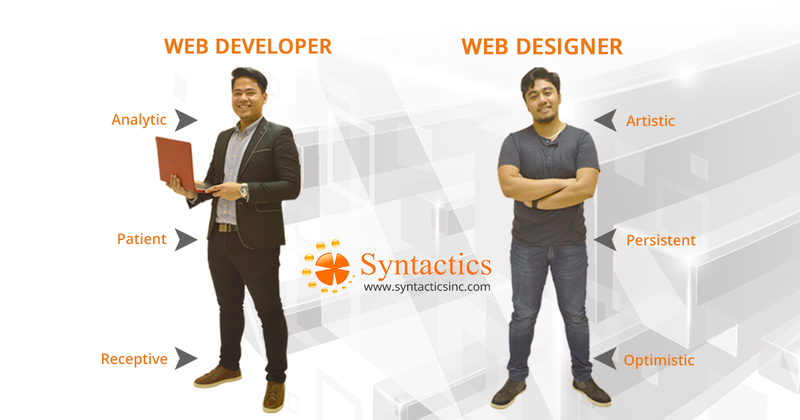 SAS: Easy Financial Report - Syntactics Inc.
Home > Articles, Business Applications Development > Quick, Clean, Accurate, and Easily Understandable Financial Reports - All by Using SAS! 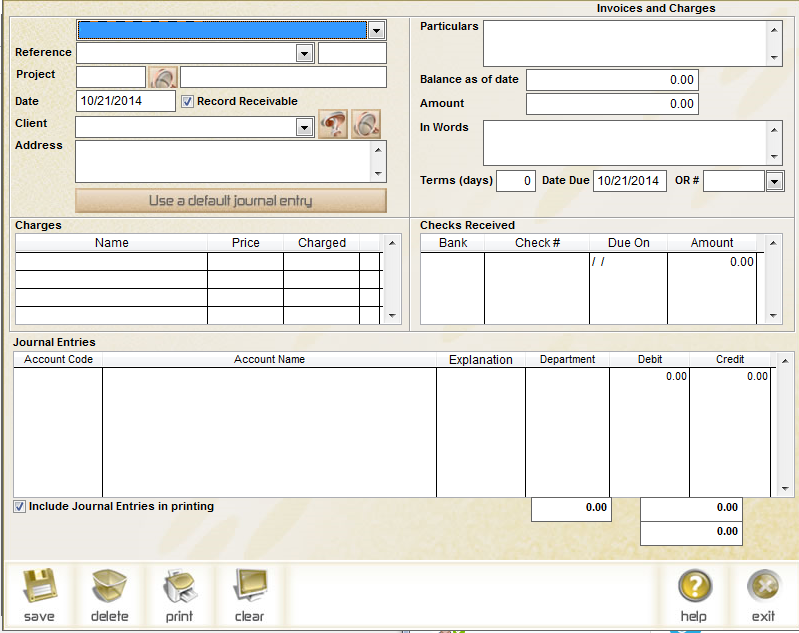 Quick, Clean, Accurate, and Easily Understandable Financial Reports – All by Using SAS! Money is the lifeblood of any business entity. We could not stress this enough. The very purpose and existence of any organization is the generation of more money. Seeing how blatantly necessary it is for businesses to closely monitor their finances, it only makes sense that people would create certain methods or systems for doing so. How this is done will be further explained as you read on. 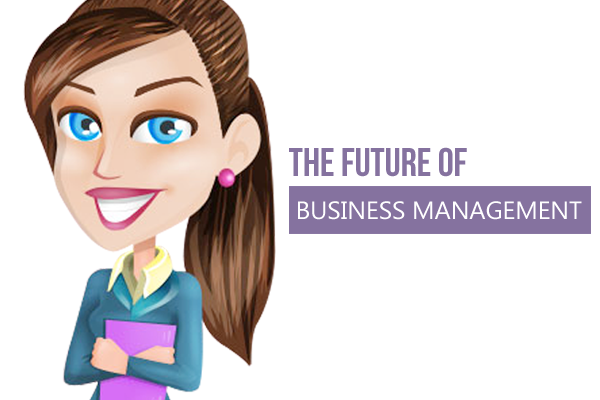 There are generally two ways for business owners, accounting staff or people in general to monitor their finances. Some prefer getting their hands busy and doing things manually while others prefer something that is automated or computerized. We all have our preferences, but sometimes we think that at this digital age, many would be more inclined to use automated methods. However, there are still certain businesses that stick to manual accounting for a number of reasons. Some say it is because the best way to learn how to do accounting is to do it manually and in a way that is true. Another reason may be because the business or company does not have enough funds yet to invest in an automated accounting system. We emphasized earlier how important it is to accurately and diligently keep track of your business’ financials and accounting. For that reason, it is only understandable that you would not want to risk that information becoming incorrectly or inaccurately tracked. 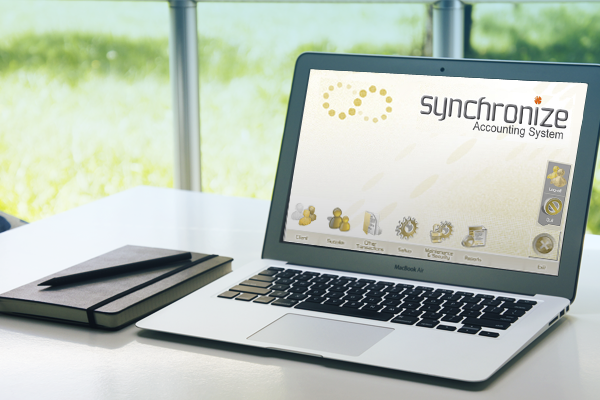 By simply adapting to an automated system for your accounting, you will be saving yourself from that risk. Right now you might be seriously thinking of going automated, but you might be wondering where you may be able to get a system that does just that. 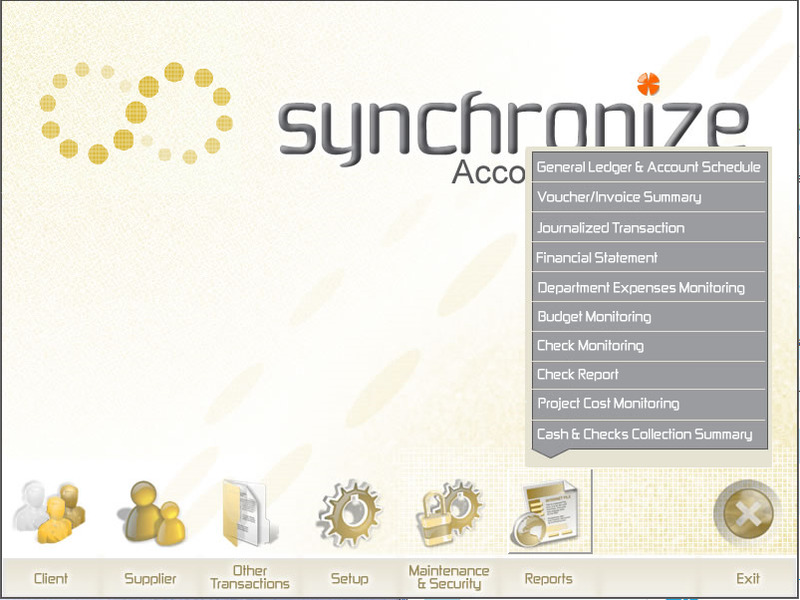 To address the business’ need for a secure and accurate financial monitoring method, our team has developed an accounting software called the Synchronize Accounting System or SAS for short. To simply put it, SAS turns the messy and sometimes stressful task of financial monitoring into something that is a lot easier to do and a lot less stressful. By using SAS, you can get accurate and easy-to-understand financial statements or reports by just inputting the right data and clicking a few buttons. There will be no need for you to go through mounds of paperwork gathering data, neither do you have to study all the helpful but sometimes confusing Excel Spreadsheets functions. 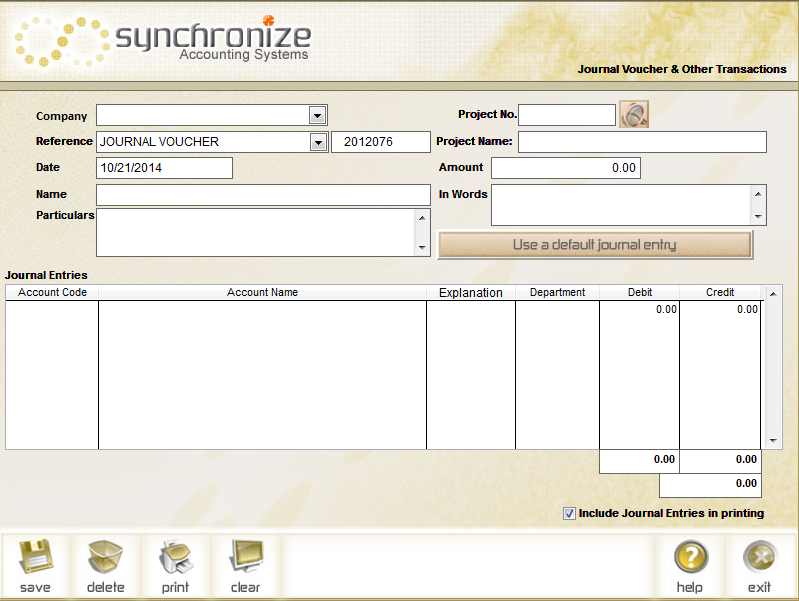 To give you a more visual illustration of SAS, here are a few screenshots of the software itself! 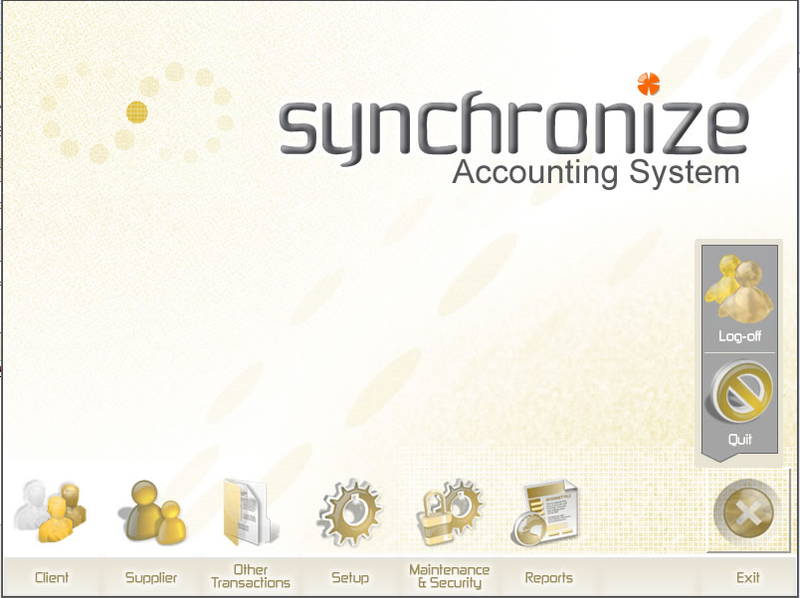 Using our Synchronize Accounting System for your financial monitoring will mainly take a big load off your shoulders. This load we are talking about is the one that is usually put there by the tedious financial monitoring. Increase staff productivity – your staff can spend just a matter of minutes inputting data on the software and SAS will do most of the work for them. This is more efficient than having them spend hours on end manually typing data and calculating everything. 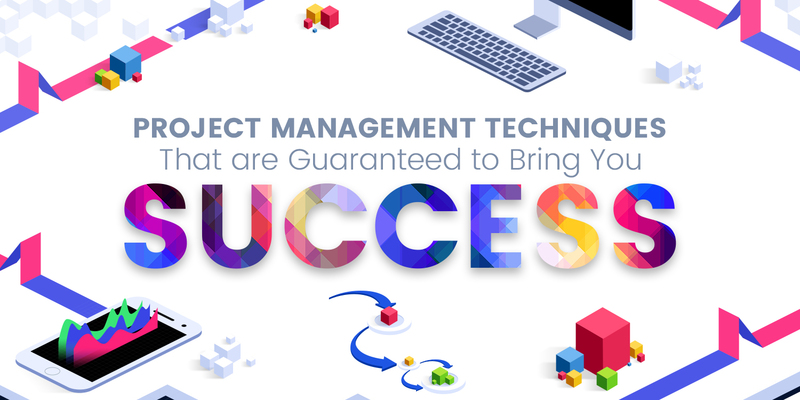 This allows them to become more open to doing other tasks that may help not just them, but for your business to become more productive. Improves data accuracy – sometimes looking at an Excel spreadsheet full of numbers can leave one blind to any potential errors it may have. SAS has a neat, clean design where you only need to type in certain kind of data, and it will generate reports, making them easier and more accurate. Reduce audit expenses as records are neat, up-to-date, and accurate – since you run a lower risk of inaccurate data, you also run a lower risk of potential unnecessary expenses! Contact Us to Get Your Own SAS! Tidy up your financial monitoring and speed things up without having to sacrifice quality and accuracy! 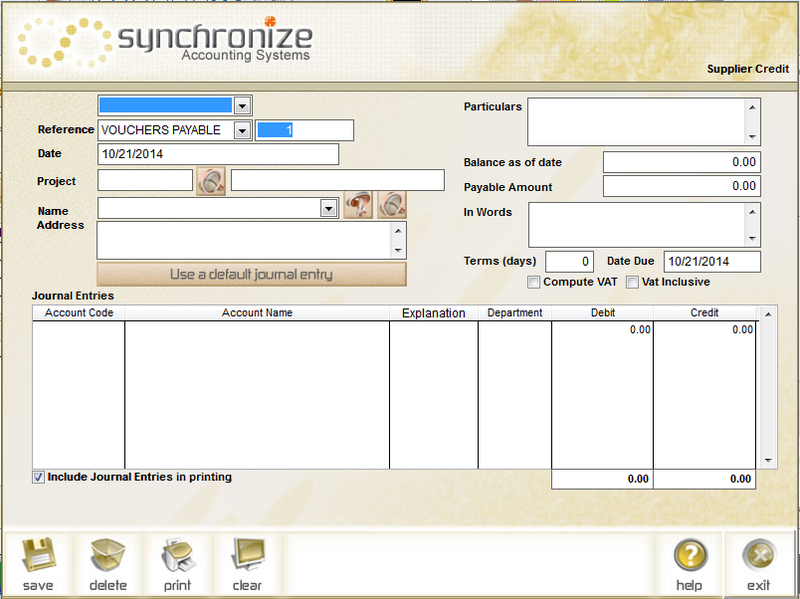 Contact our sales executive to get your hands on your own Synchronize Accounting Systems. 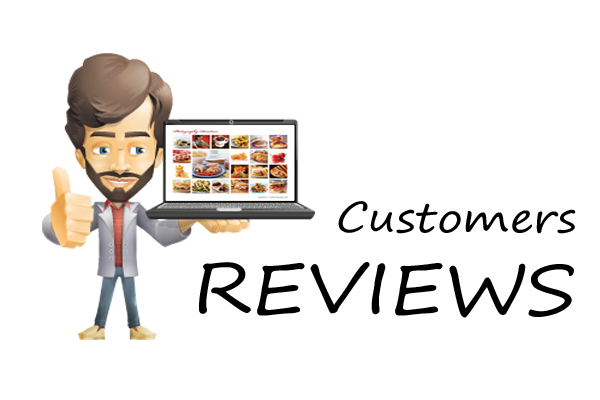 Create a simple Facebook Page or A Personalized Website?